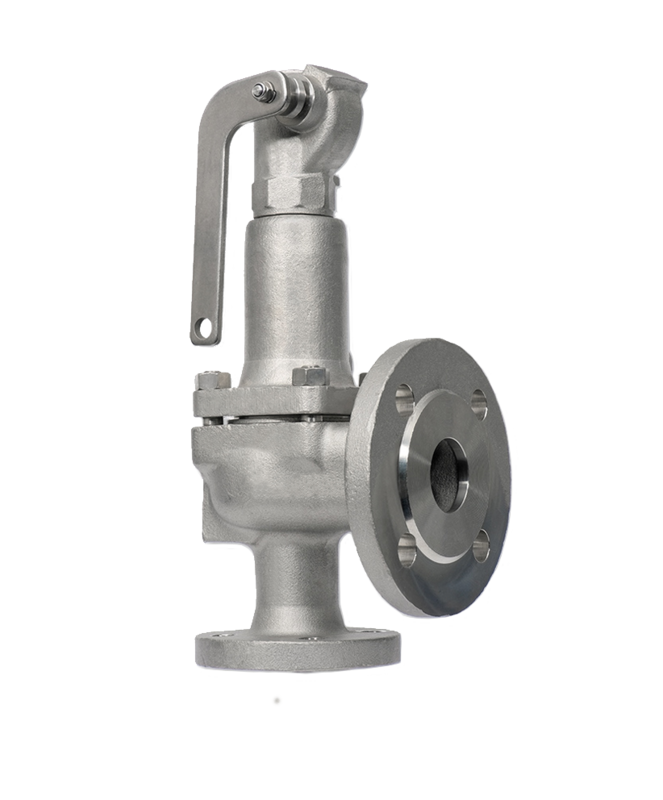 Relief valve is designed or set to open at a predetermined set pressure to protect pressure vessels and other equipment from over pressure. 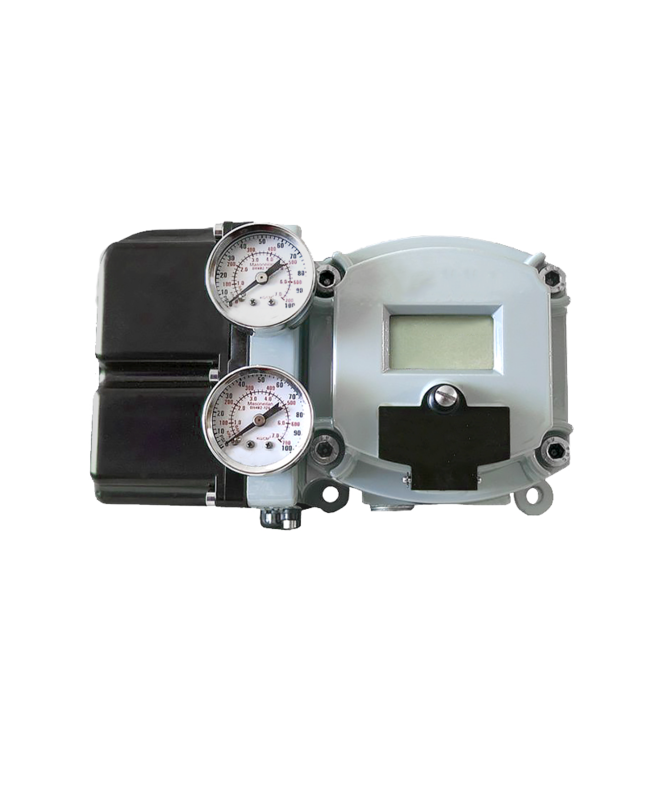 The pressure relief valve will work and respond and feeds the excess flow from the system back to the tank. 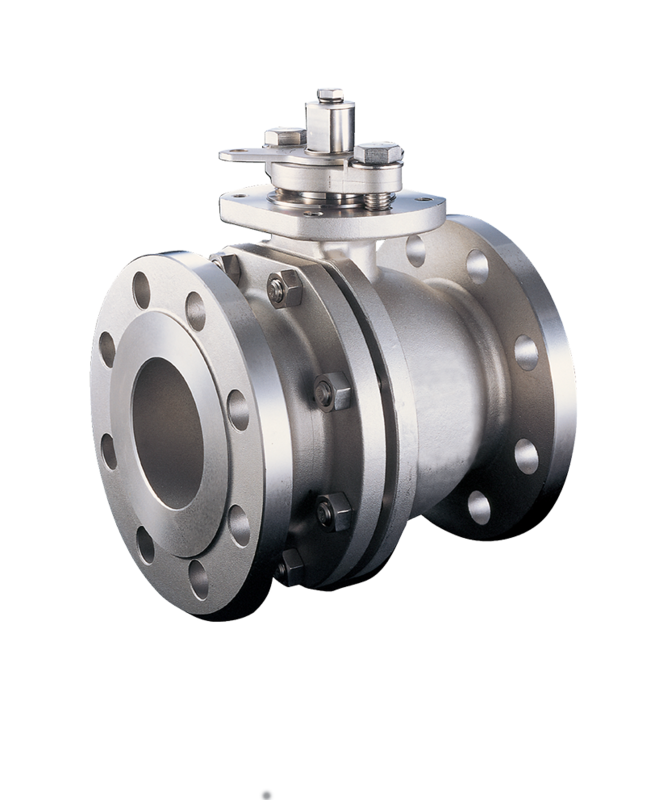 Two piece ball valve most used in general applications. 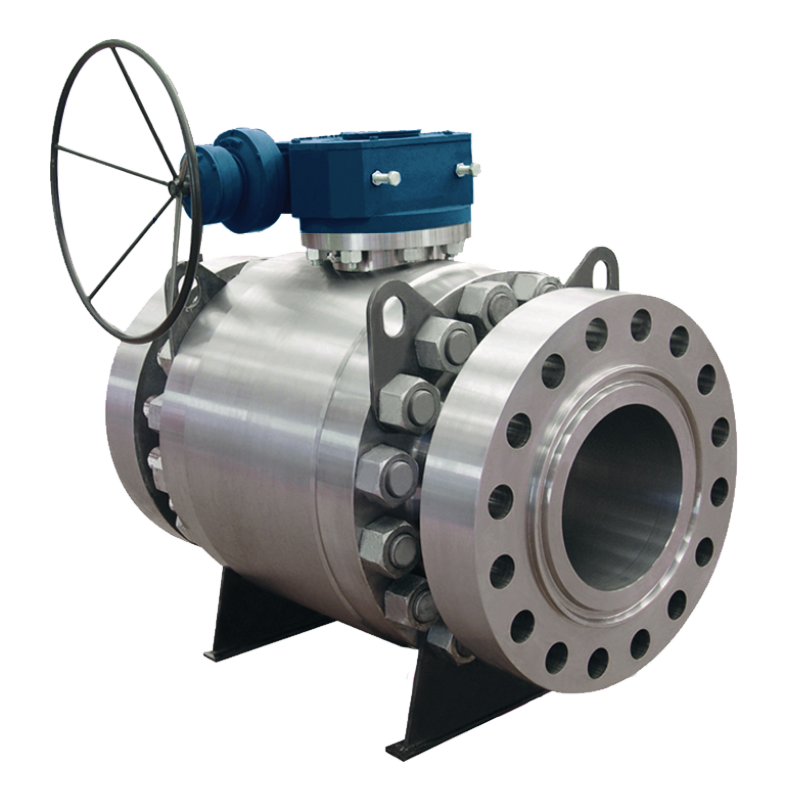 Suitable for any liquid, water, air, gases and other process. 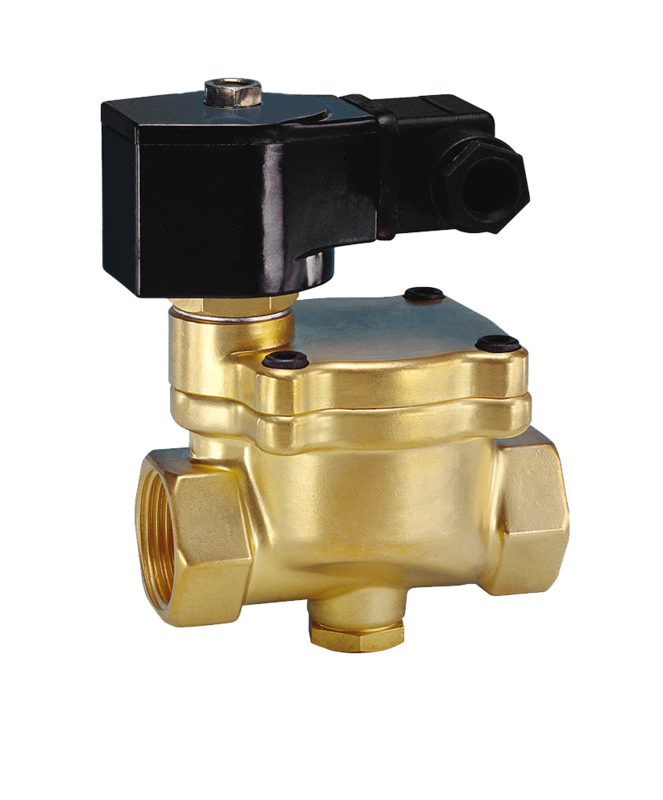 The valve features a solenoid, which is an electric coil with a movable ferromagnetic core in its centre, for used wherever fluid flow has to be controlled automatically. 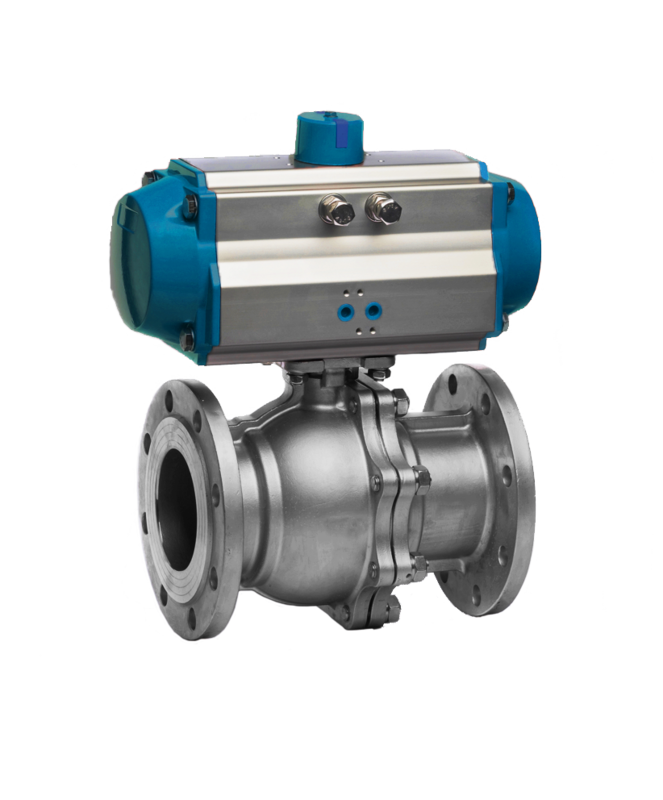 Quick to open and close, Smaller and lighter than gate valve of same size and rating. 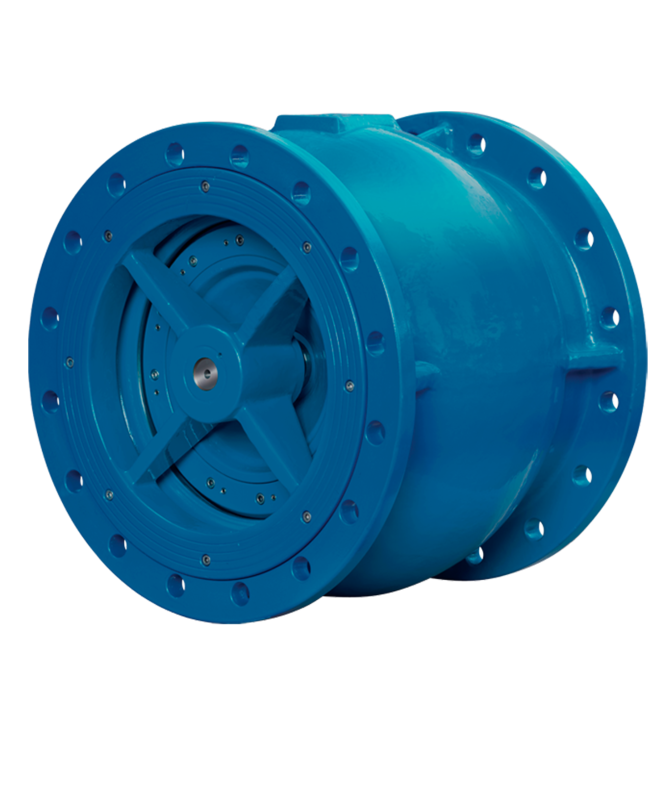 Axial check valve is the preferred solution for critical non-return applications such as the protection of rotating equipment, and the valve design uses no soft parts and is therefore inherently fire-safe.